So everyone I know is at our Stampin’ Up! Convention this weekend. I tried to ignore it because I’m spewy I couldn’t make it. This didn’t work so I searched everyone’s blogs and stalked facebook just so I could get snippets of information of what’s been happening. I decided this made me sadder I couldn’t attend, so I headed to my craft room to enter challenges instead – this has cheered me up! Anyway enough about me, over at the Dynamic Duos their theme this week is Bold and Sassy. I’ve probably never used these colours together ever, so when I started my card I figured I’d go safe with a feminine florally card – that didn’t work. 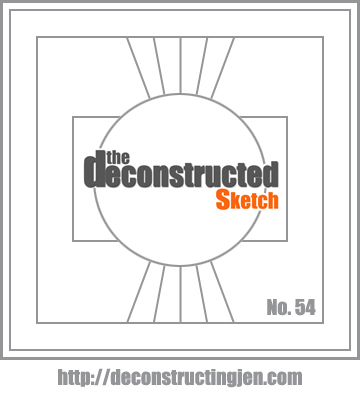 So I browsed a few challenges and found this weeks Deconstructed Sketch. 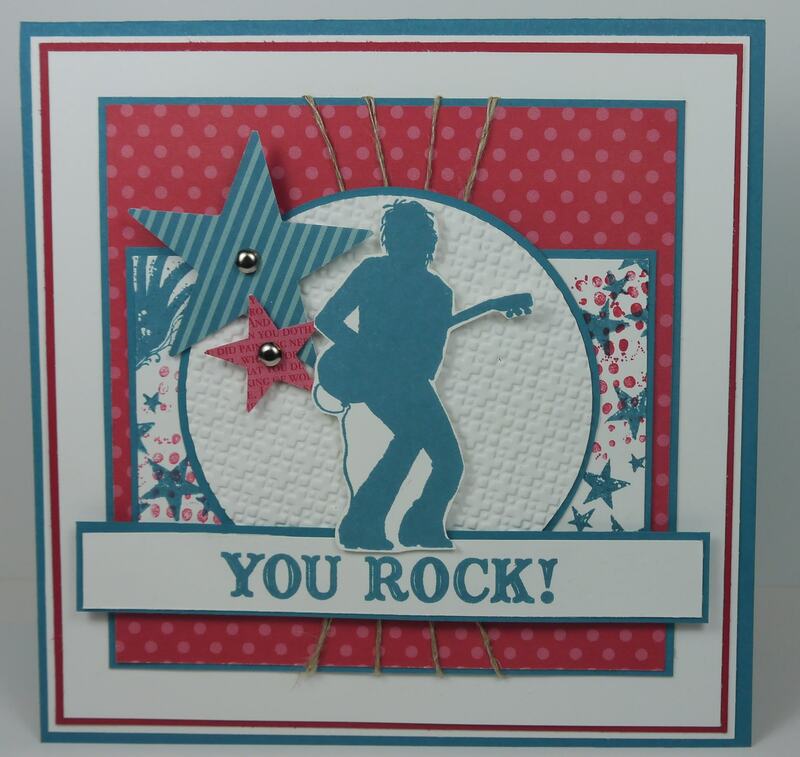 Great card Narelle … love the stamped background …love how you have used these colours together!!! Great card, Narelle, with quite challenging colours. You used them well! Just home from Convention, exhausted! Will you make it to Brisbane next year? Awesome card Narelle, love that sketch and the twine you used. The stamping and the embossing work so well with these colours! What a fun card! I love all of the stars to go with the rocker. 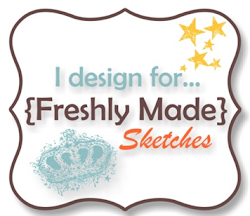 And the use of the twine for the sketch is a fantastic creative touch! So glad to see you at Dynamic Duos! Oh wow! You have definitely ‘rocked’ with the combination of the colour and sketch challenges. This is such an awesome card. LOVE what you did with the twine. Maybe we could have consoled each other this year over Convention as I would have loved to catch up with everyone again, but sadly had to stalk blogs for snippets too!! Maybe I might need a holiday in Brisbane in 2013! Anyway … thanks for deciding to cheer yourself up and play along at Dynamic Duos. Fab card Narelle, nice use of the different images you used. 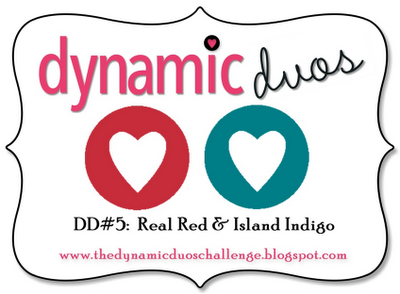 Thanks’ for joining us this week at Dynamic Duos.